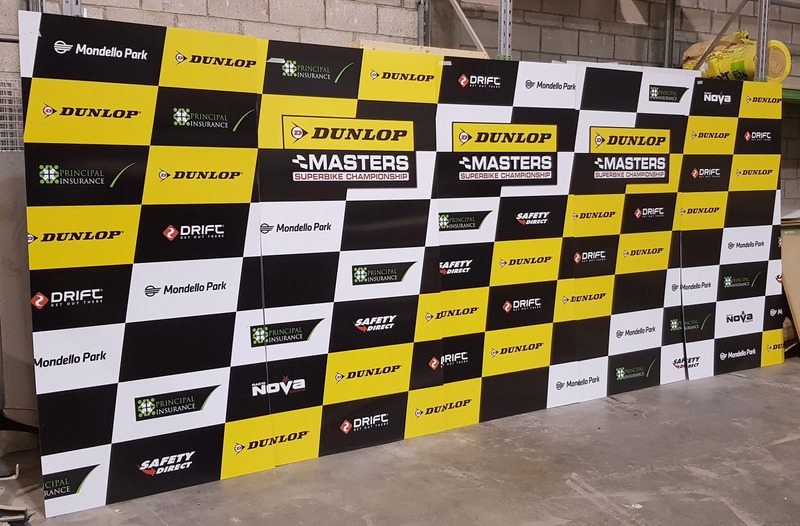 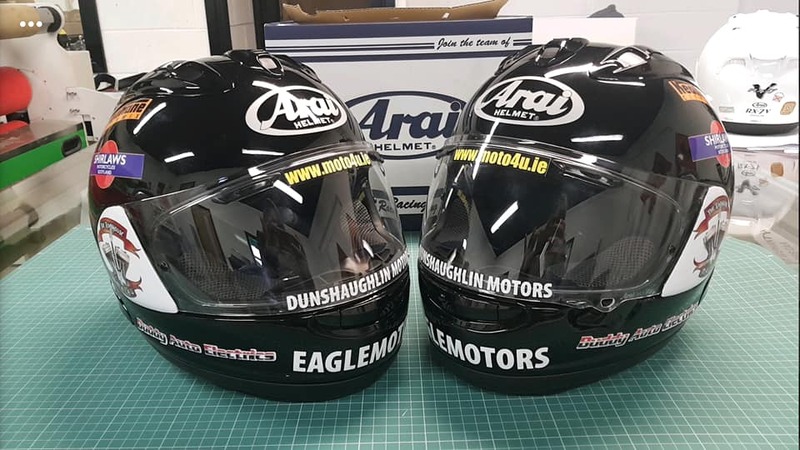 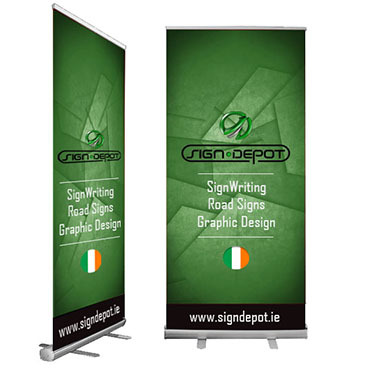 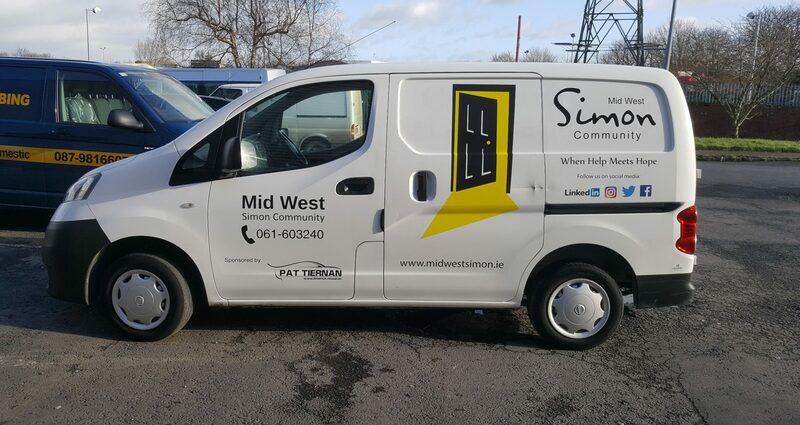 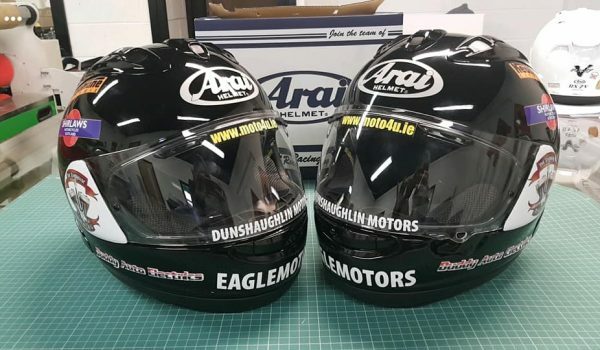 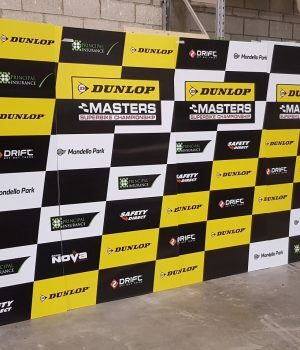 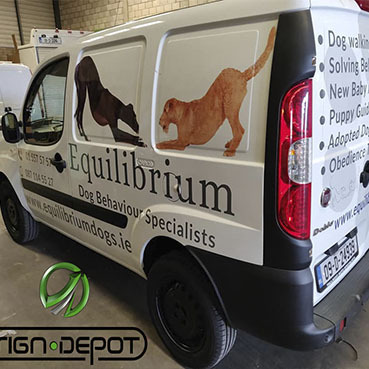 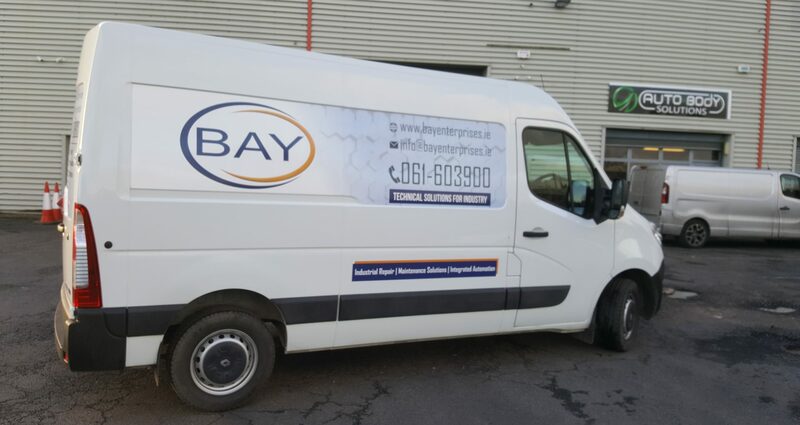 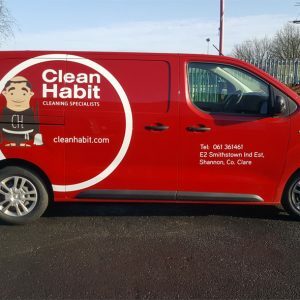 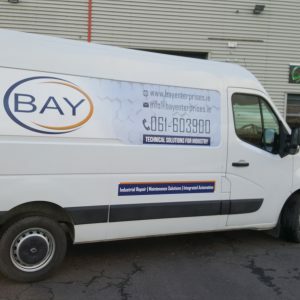 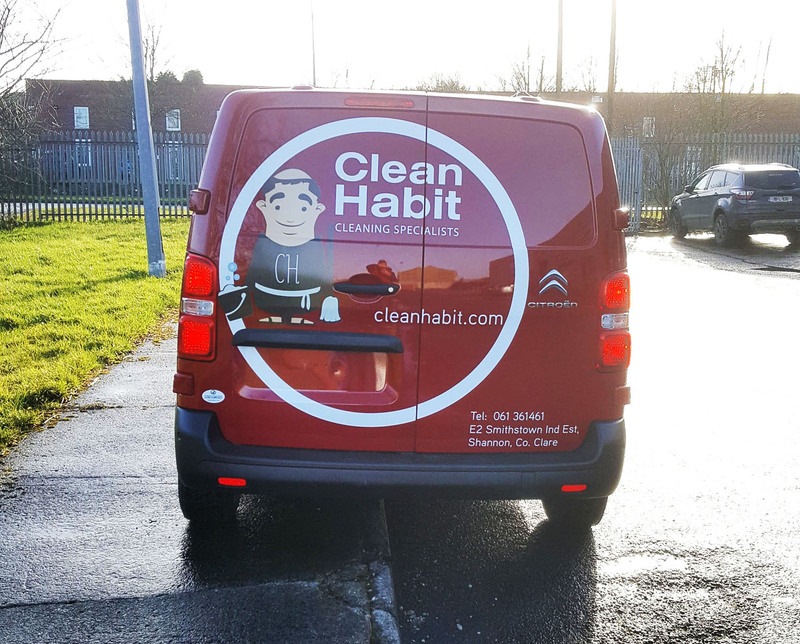 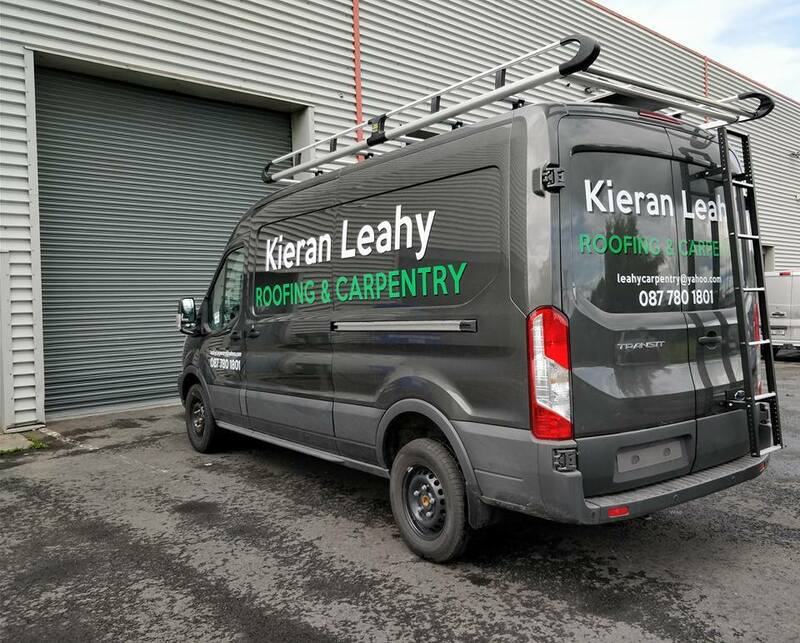 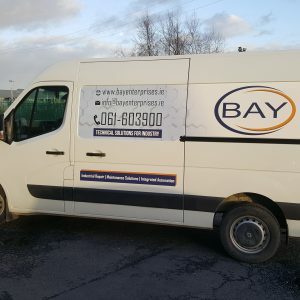 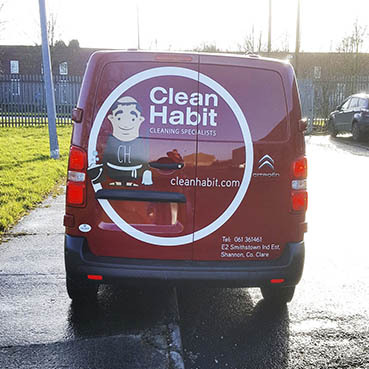 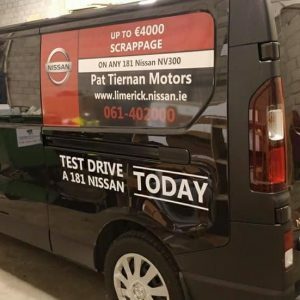 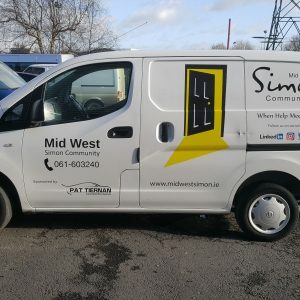 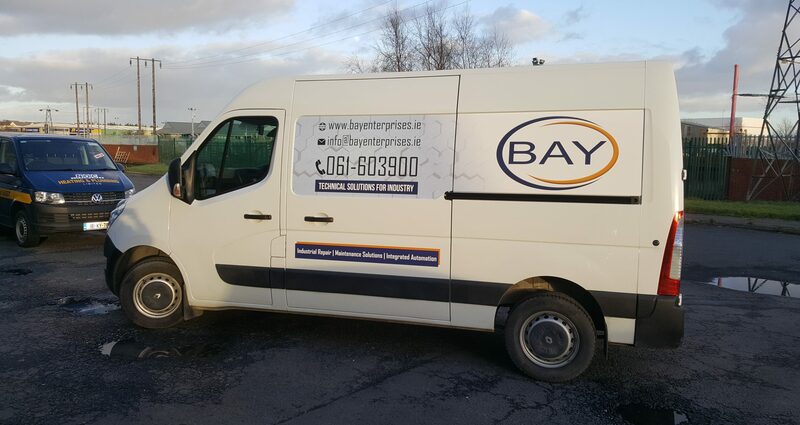 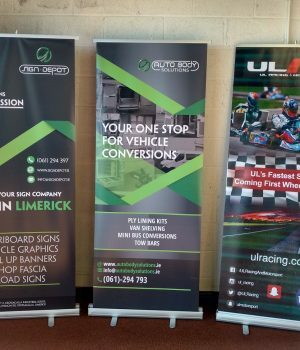 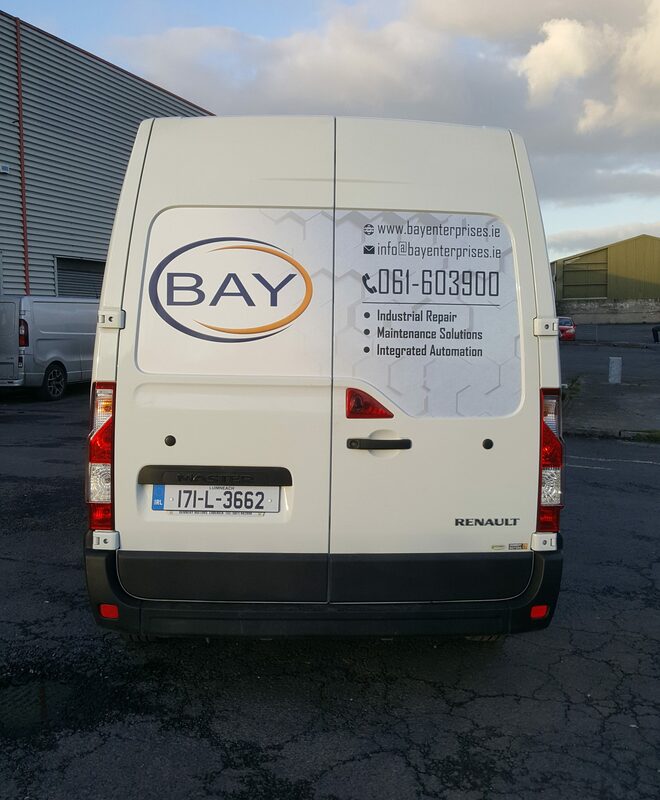 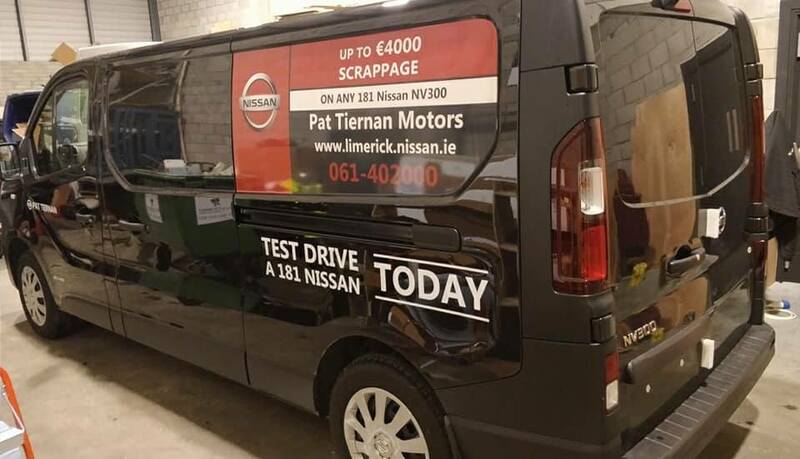 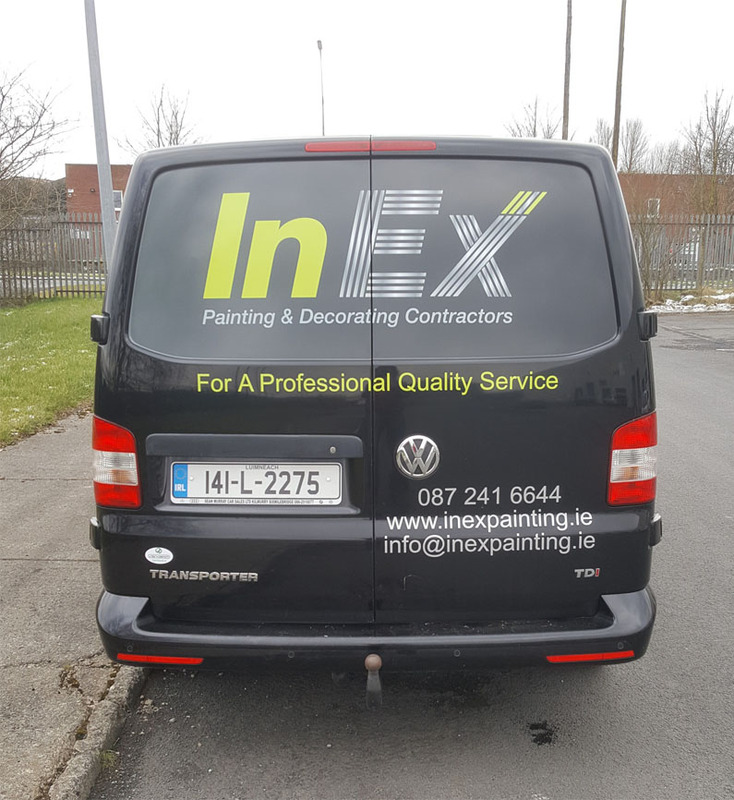 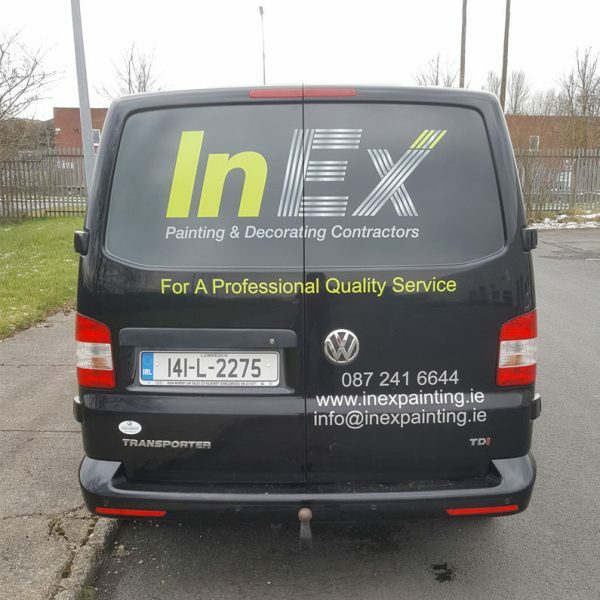 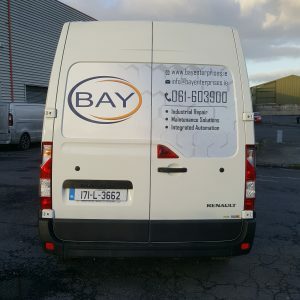 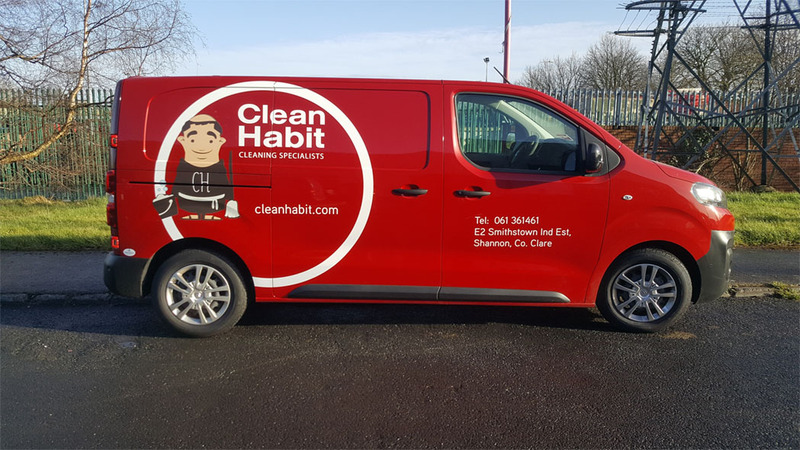 Sign Depot service All Ireland – Including Limerick, Dublin, Cork, and Galway. 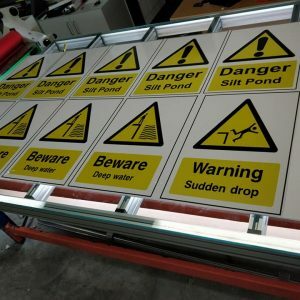 We have a full range of custom signs. 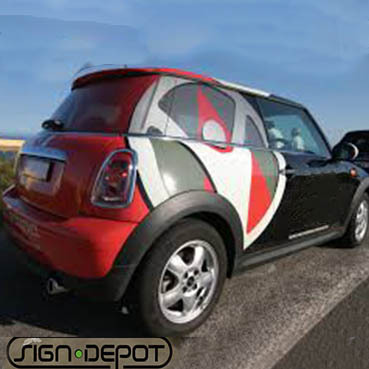 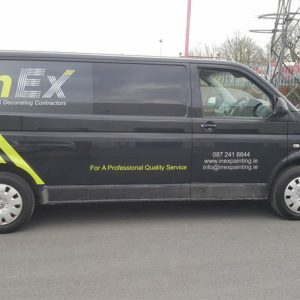 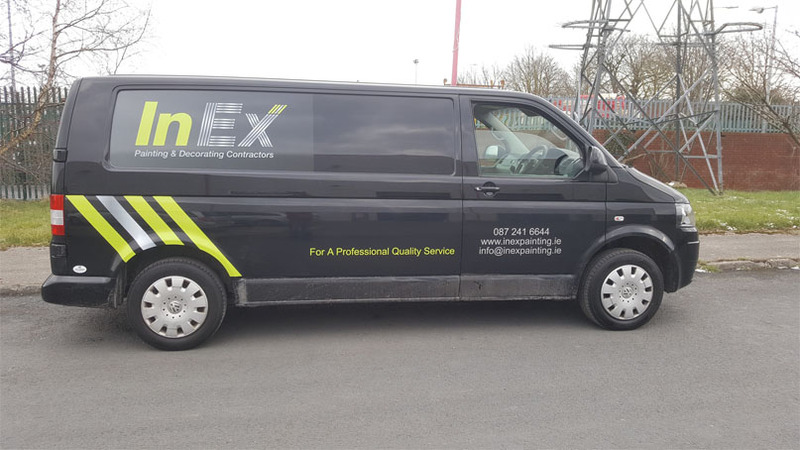 Including road signs, health and safety signs, vehicle graphics, car wraps, and van signage. 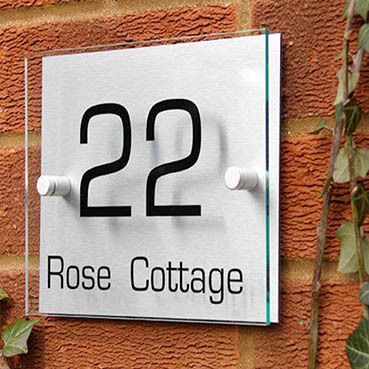 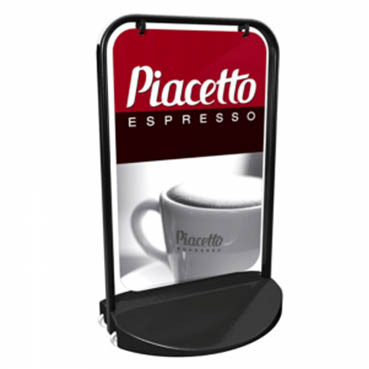 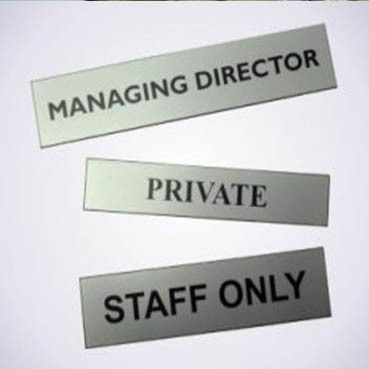 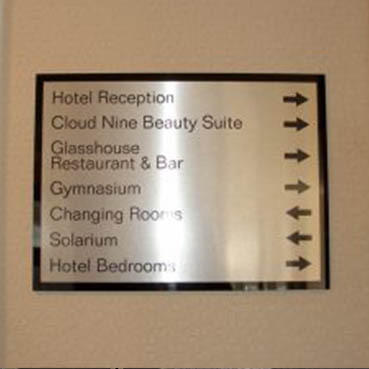 As well as business signage for hotels, industrial, and retail signs. 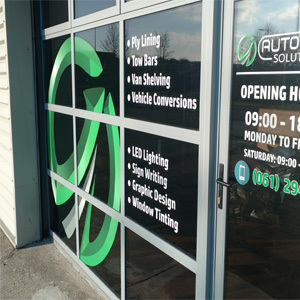 Shop front, projecting signs, and pop up banners. 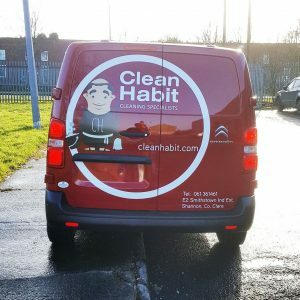 Check out some of our happy customers! 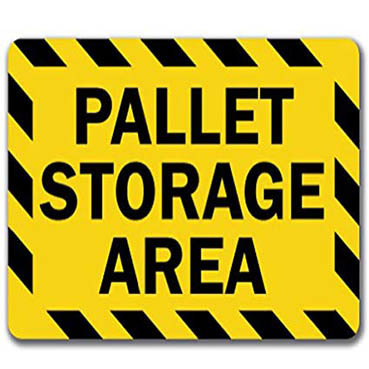 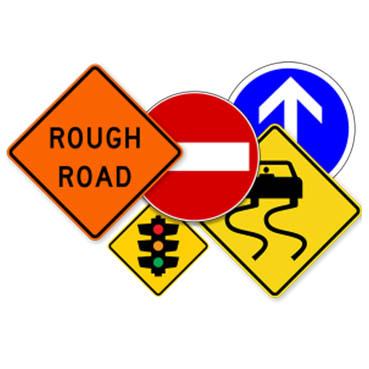 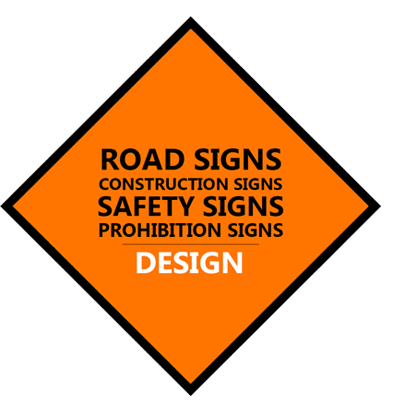 Signdepot manufacture all kinds of Road Signs, Construction Site Signs and Safety Signs. 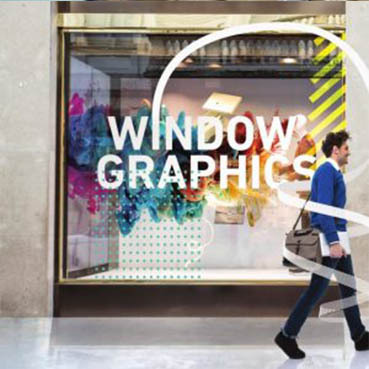 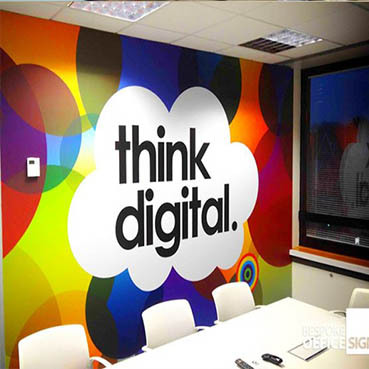 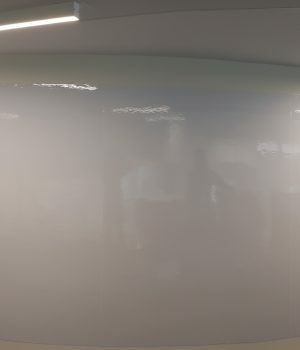 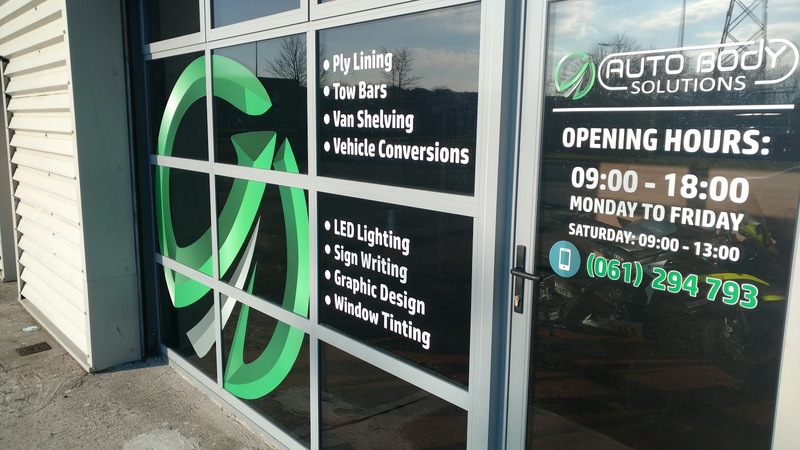 Our team is prepared to give you the best solution for Interior and Exterior Signage. 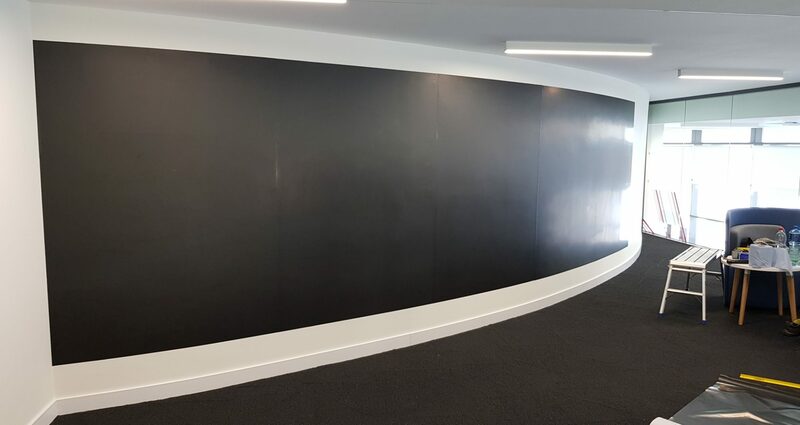 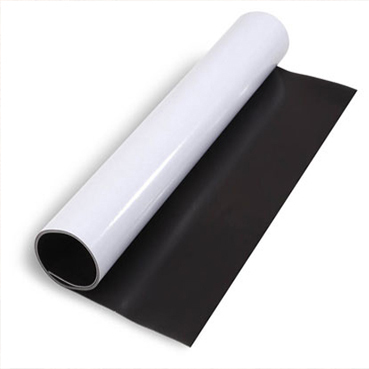 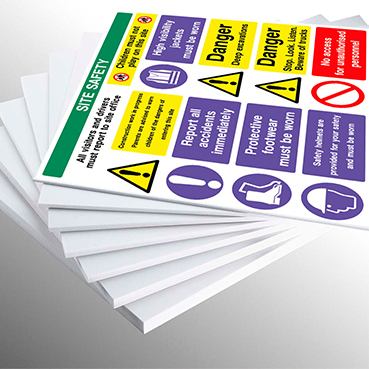 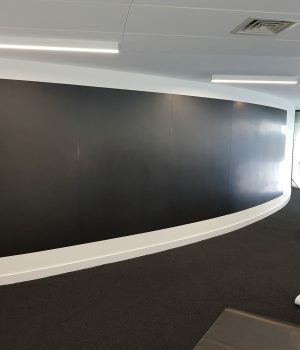 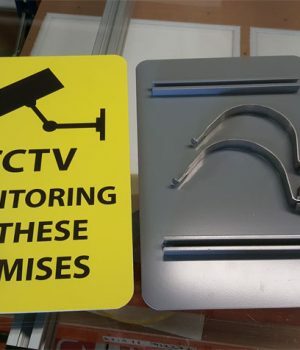 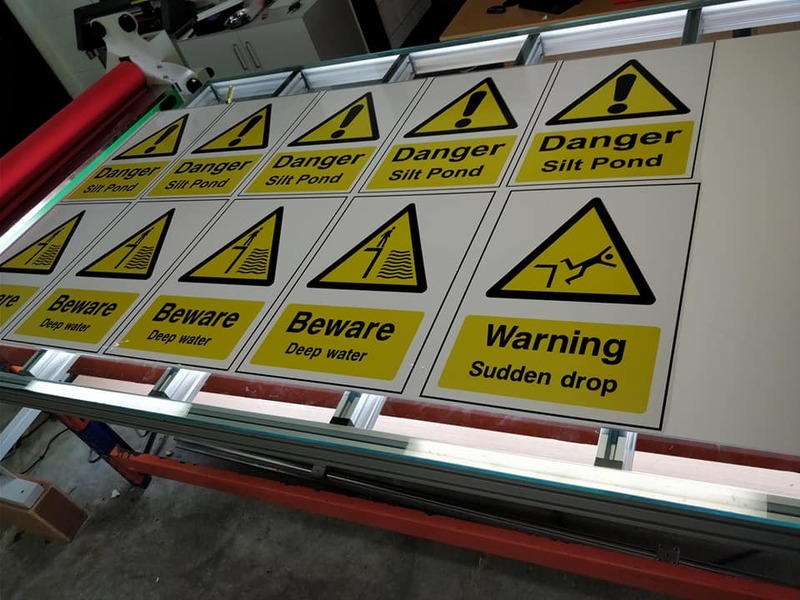 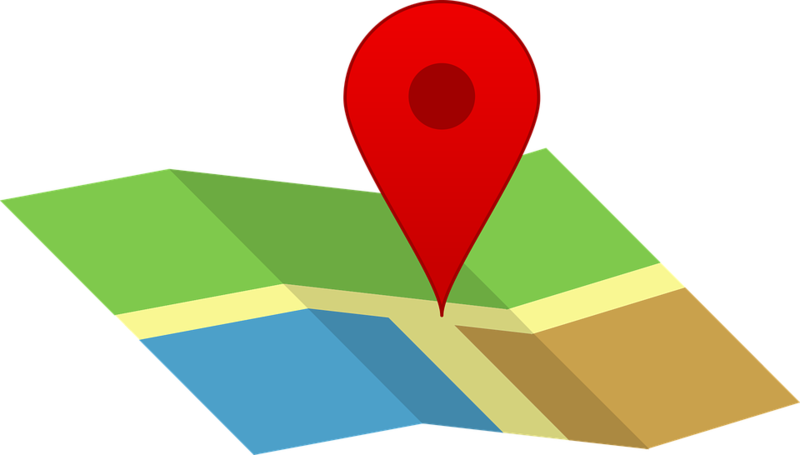 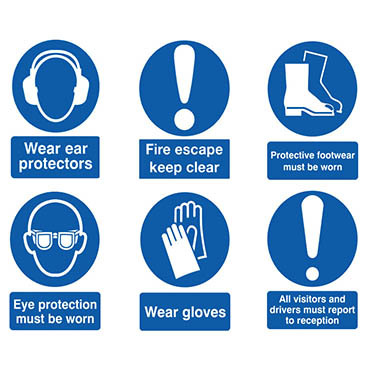 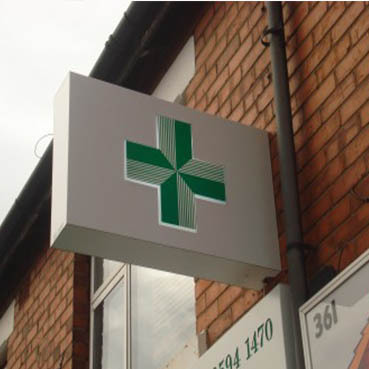 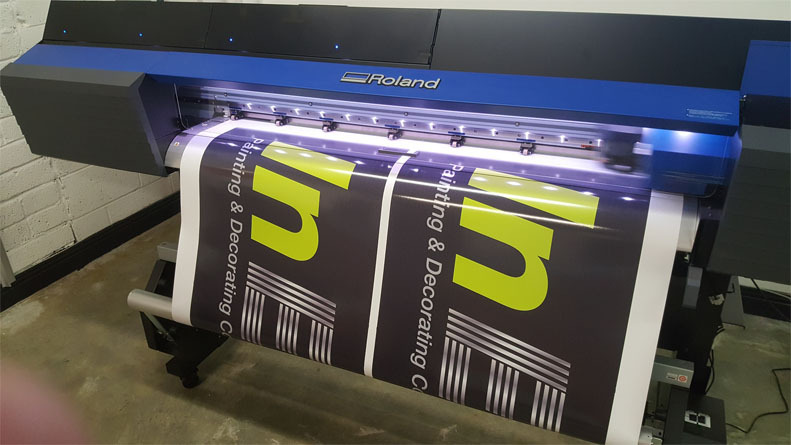 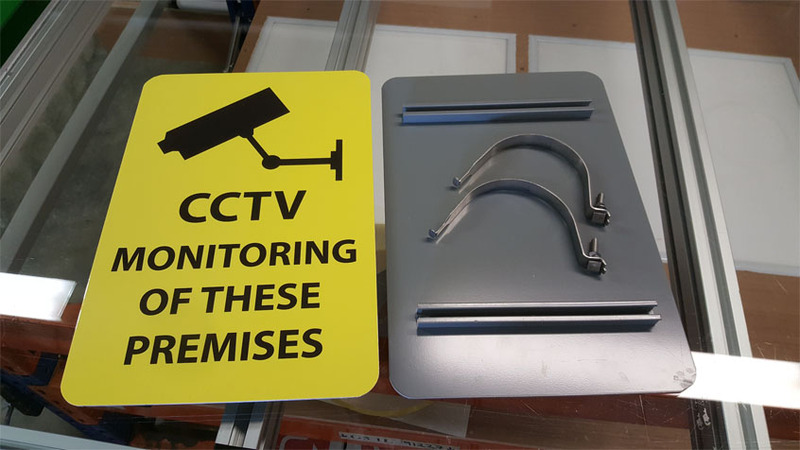 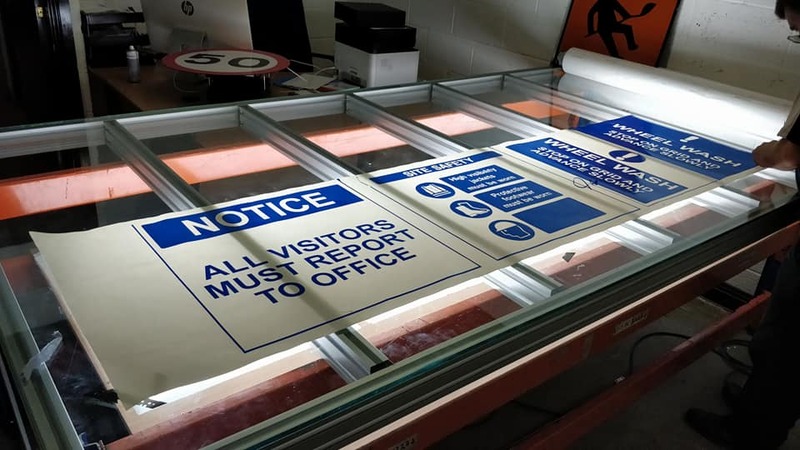 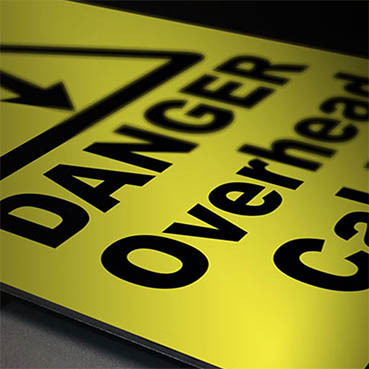 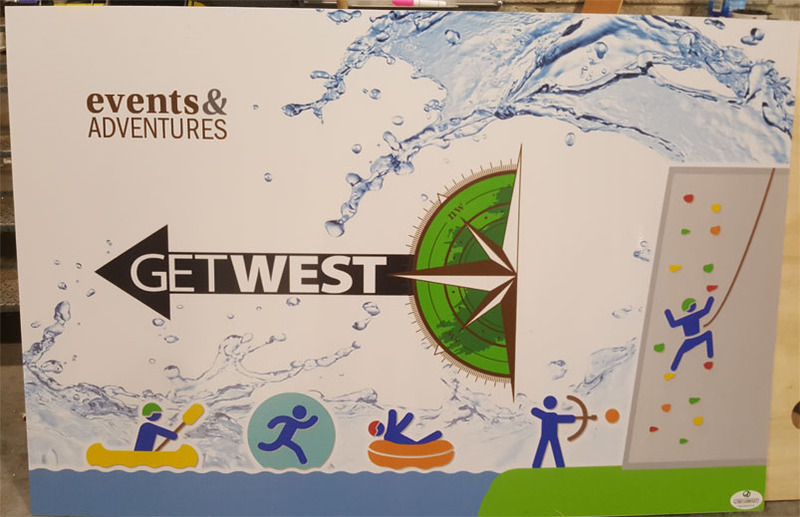 We have a range of materials that you can choose for us to print your signs like Corriboard, Rigid Plastic, Aluminium or Fomex, among of many others. 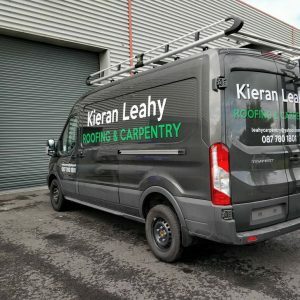 Check out some of our Jobs! 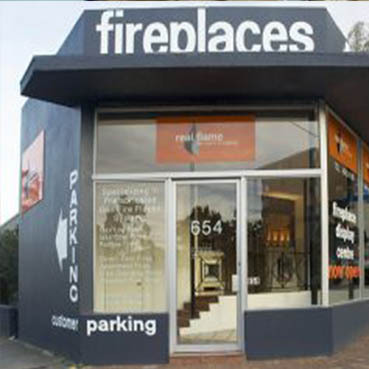 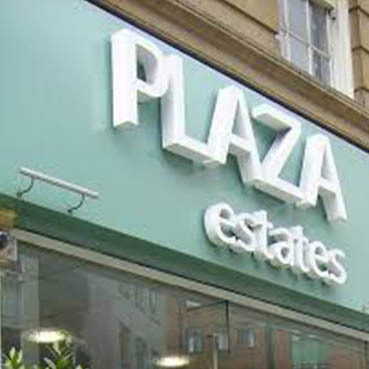 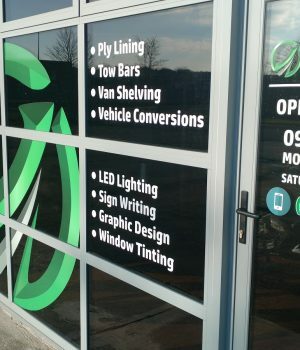 We design Shop Front or Shop Fascia for your business based on your ideas and our knowledge. 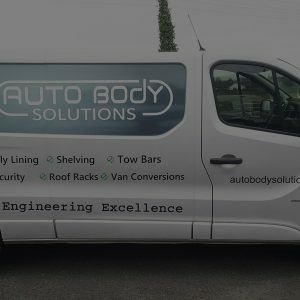 Send us an email and we can have a chat about it! 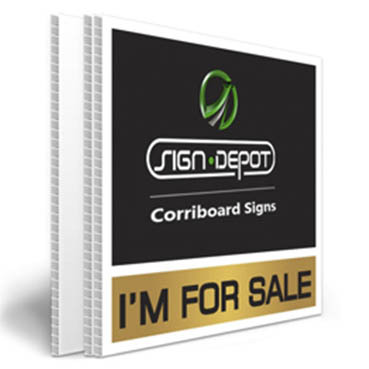 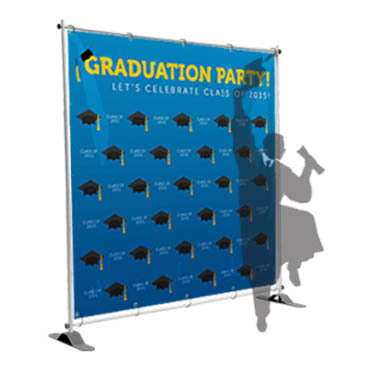 Our Corriboard signs are perfect for outdoor and indoor signage. 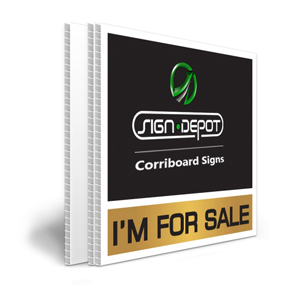 They are also known as correx signs. 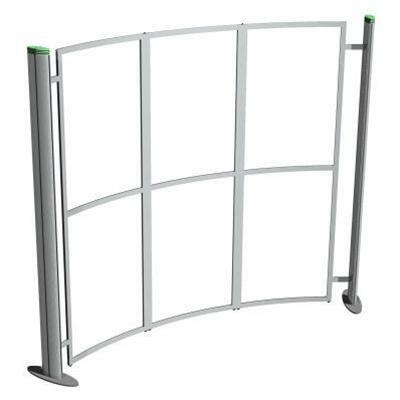 They are the perfect solution for Gardens, Roads, Construction Sites, Hospitals or any other business environment. 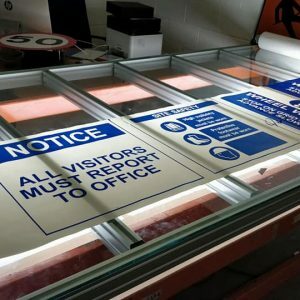 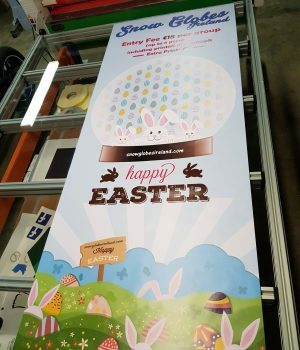 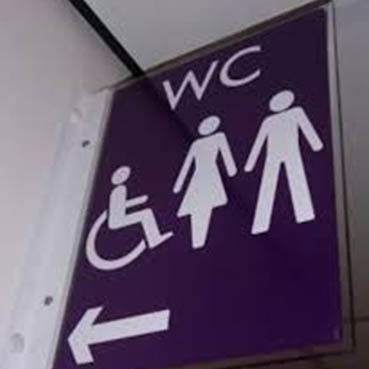 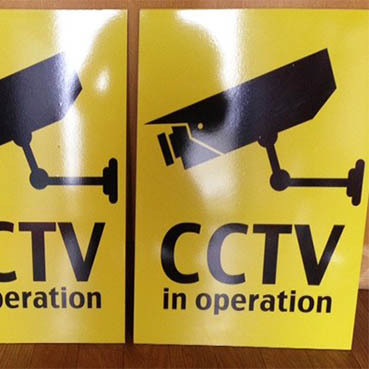 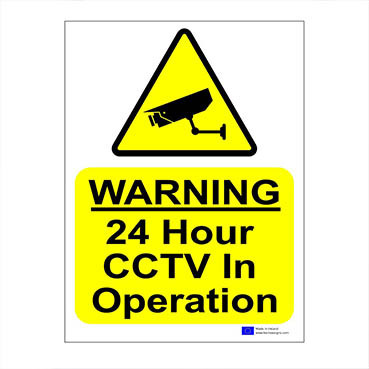 All our signs are design printed in the best quality and resolution with UV stable inks that prevent fading. 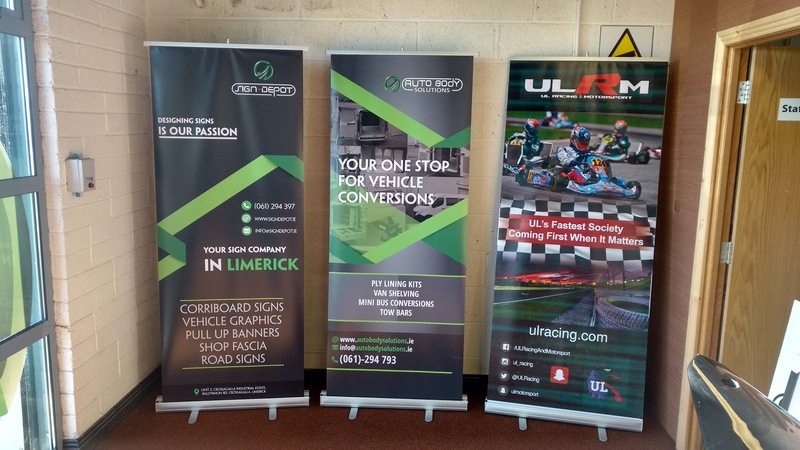 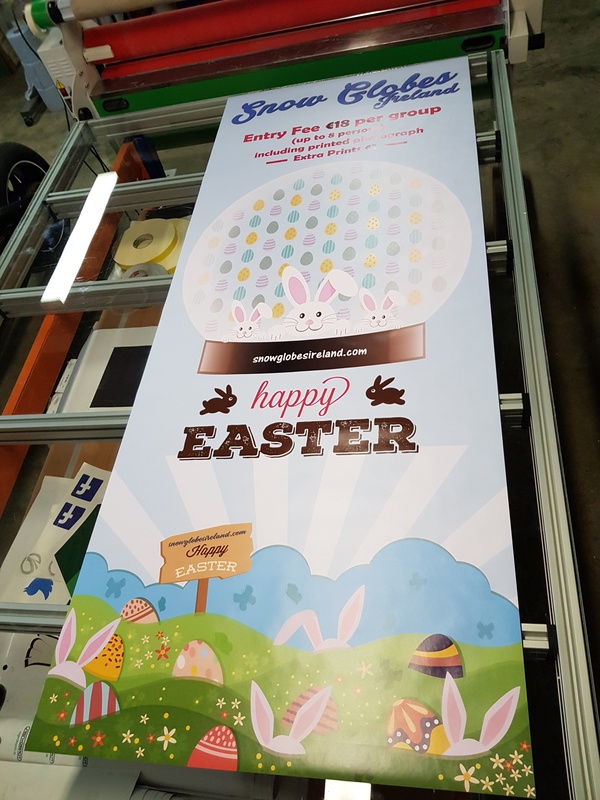 Pull Up Banners & Roller Banners are easy to assemble and transport in a lightweight carry case, perfect portable solution for your business to showcase their brand on the move making a great addition to your exhibition or show. 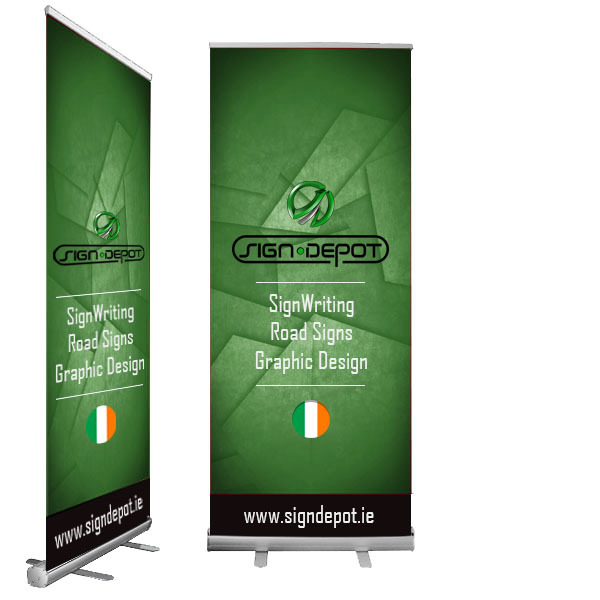 Send us your idea and we will be glad to respond!